Despite the fact that the story of Royal Poinciana Hotel ended many years ago, people of different age and from various places save it in their minds and hearts. The Royal Poinciana is not just a hotel – it is something remarkable and brilliant. Henry Flagler is a person who gave a start to everything and payed great attention, money and time in order to create this pearl. Our essay writers prepared for you an essay about this marvelous place. A lot of the richest and fussiest travelers found refuge and had a rest there. 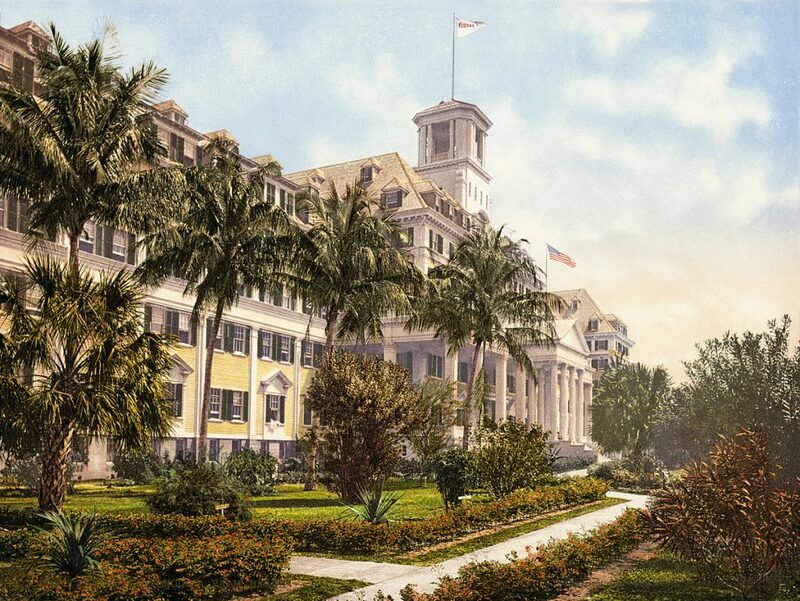 The Royal Poinciana opened its doors for the first time on the 11th of February, 1894. 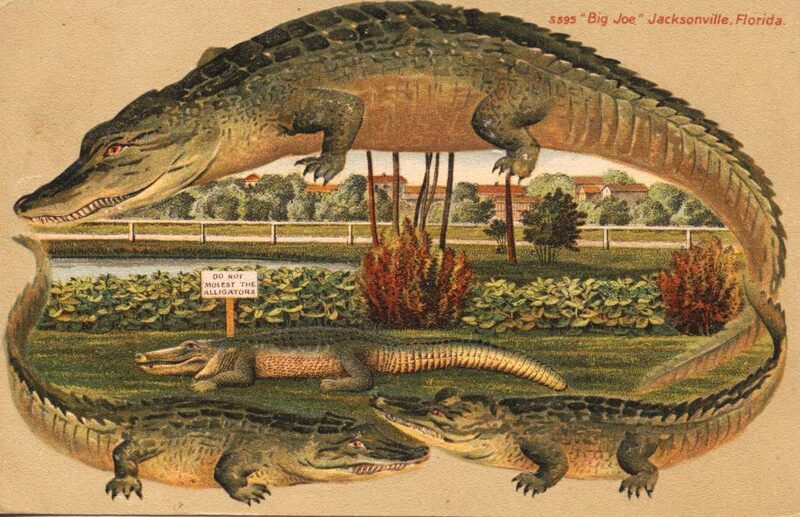 That day marked a new page of the history of Florida. At the beginning the number of visitors was pretty low, only 17 guests enjoyed their hotel rooms, but in the near future the situation dramatically changed. Advantageous location of the Royal Poinciana – near the main line of his Florida East Coast Railway – was one of the many benefits it provided. Later a spur line was built to Palm Beach across Lake Worth, and especially rich guests could arrive at the entrance of the Royal Poinciana in private railway cars. The electric lighting was also attracting guests, for modern audience it hard to understand what special the electric lighting has, but at the turn of the 19th and 20th centuries it was an innovation of that time. Anyway Flagler’s business was flourishing, so the capacity of the hotel increased to 1000 and later to 2000 guests. The scale of the hotel was impressive not only by the standards of that time, but even today. The hallways had the length of 3 miles. The telephone was still a luxury, so hotel employees used bicycles when they had to carry messages from the front desk to guest rooms. There is one very interesting fact, the Royal Poinciana was considered as the biggest structure made of wood in the world. Such a marvelous hotel-palace became the destination for those who aimed to leave the North in winter, forget about the cold and soak up the sun. The hot season for the Royal Poinciana lasted from mid-December to February, for that reason high society guests needed some entertaining, and they could find it. Playing golf, swimming in the pool, orchestra performances (orchestra played every day in the hotel pavilion) were available for the guests. Guides took those who were found of fishing into the Atlantic. Sometimes the guests were tired of this “usual” luxury and activities, and the staff organized special events. For example, one of those was a floating parade when decorated boats sailed in front of the Royal Poinciana Hotel. No doubts, that event amazed and entertained both the guests and patrons of the hotel. Considering the staff of the Royal Poinciana who kept the hotel running, its number was extremely big. In the best times of the hotel Henry Flagler hired over a thousand workers. Some sources claim that the number was about 1600. In any case large and varied labor force was required in order to provide top quality services and keep the Royal Poinciana in excellent condition. Henry Flagler even built quarters for his workers across Lake Worth from the hotel. People had to use rowboats to get to and from workplace. Palm Beach was not only picturesque place, but also very clean. When designing the hotel the use of the railroad and automobiles was limited. Even the staff almost didn’t use animals (horses, mules and others) for transportation. The mains means of transportation on Palm Beach were pedi-cabs and bicycles. 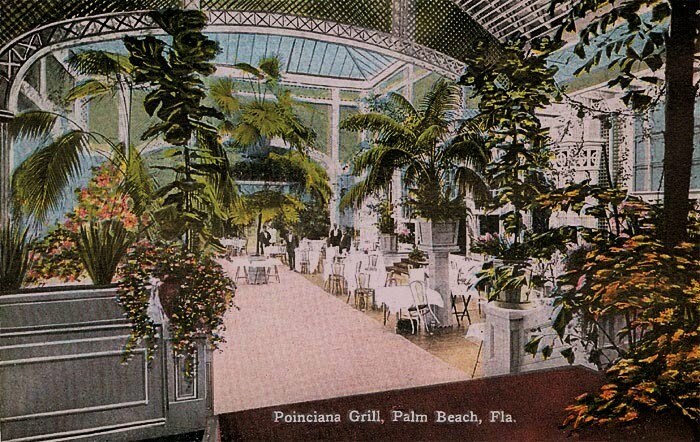 The Royal Poinciana was a synonym for luxury and the best service for many years, but it gradually lost its popularity. The nearby Breakers Hotel was rebuilt in 1925; it had better updated amenities, so many guests preferred the Breakers Hotel to the Royal Poinciana. In 1928 another disaster happened – the Okeechobee Hurricane seriously damaged the north wing and shifted it off hotel’s foundation. The Great Depression had a negative effect on the Royal Poinciana too, and finally the doors of the Royal Poinciana Hotel were closed 1934 – 40 years after their opening. Essay on Darwin OS, history and it’s origin.